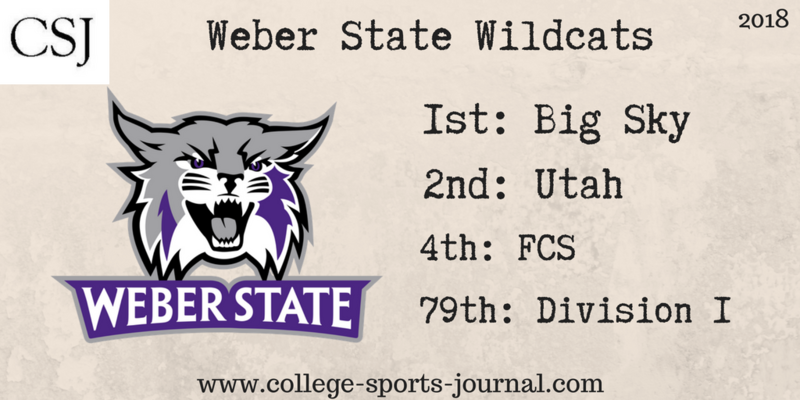 2017 In A Sentence: The Wildcat progression has been a consistent upward trend under Coach Hill–last year WSU won a share of the Big Sky title and advanced to the FCS quarterfinals; nearly upsetting 2016 champion James Madison in that round to finish 11-3 overall. Biggest Shoes to Fill: QB Stefan Cantwell threw for 3,006 yards and 26 touchdowns with just seven interceptions in his two seasons with the Wildcats. That’s the 16th most passing yards in a career in school history. He also posted 3,637 yards of total offense with 631 career rushing yards. His top two receivers from last year also are gone so the passing game has some question marks coming into this season. Key Player: LB LeGrand Toia earned All-American honors and first-team All-Big Sky honors as a junior last year. He has played in 35 career games in his three seasons with the Wildcats and has 179 total tackles with 18.5 tackles for loss and seven sacks. He will look to lead a defense that may have to help out an offense that may not be quite as potent as last year. 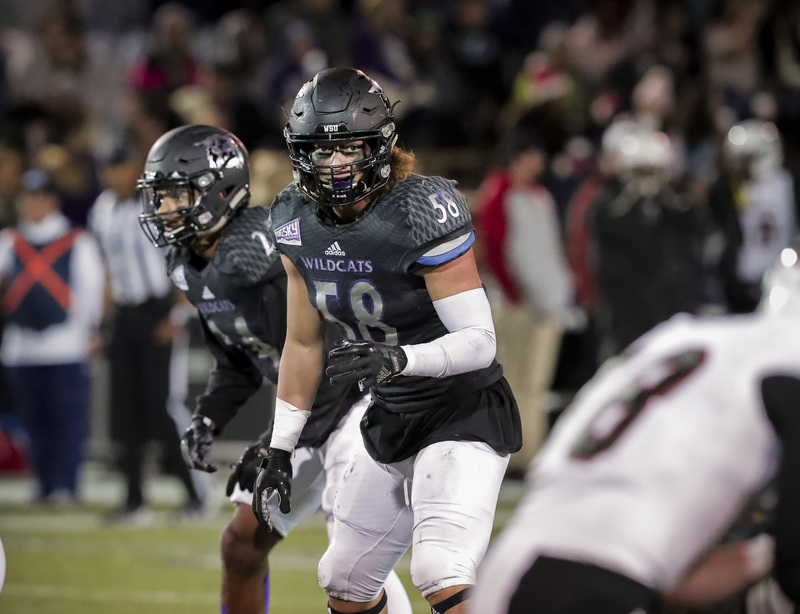 Fearless Prediction: While the Wildcats lose a number of key pieces from last year, they still return five All-Americans and 10 players that earned All-Big Sky honors off last year’s championship team. With that kind of fire power, the Wildcats look to repeat as Big Sky champions and possibly get further into the FCS playoffs this year.